Evergreen’s hometown bakery, Vivian’s Gourmet, is hosting a Gluten-Free Open House on Saturday, Feb. 2, 10 a.m. to 3 p.m. 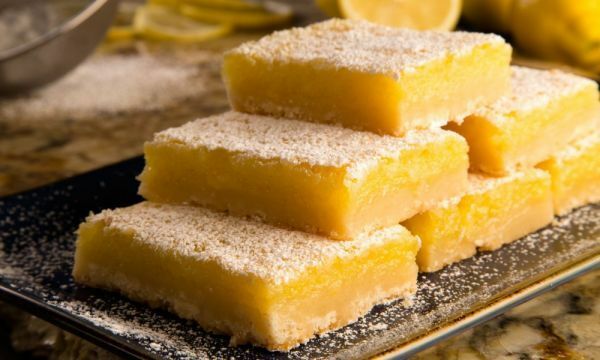 Visitors will be treated to free samples of all Vivian’s scrumptious gluten-free offerings—brownies, lemon bars, muffins, carmelitas, scones, cake truffles and cupcakes—along with free coffee to wash them down with. Vivian’s Gourmet is located at 27904 Meadow Drive, Evergreen (downstairs from Stems flower shop). Visit https://viviansgourmet.com for more information, and while you’re there, sign up for Vivian’s monthly newsletter for great freebie deals and seasonal menu specials.